Hollywood director and left-wing activist Rob Reiner targeted President Donald Trump’s supporters in a new social media post, calling them an “insidious cult” who condone white supremacy. 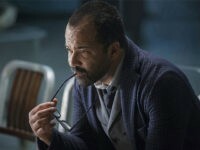 Westworld actor Jeffrey Wright put the media on blast Thursday for covering the Jussie Smollett saga more than an alleged white nationalist terror plot planned by a Coast Guard lieutenant. 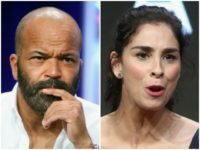 Hollywood celebrities from actor Jeffrey Wright to former Netflix host Chelsea Handler decided to celebrate Presidents Day by attacking President Donald Trump, calling him a criminal, a liar, and praising Obama. 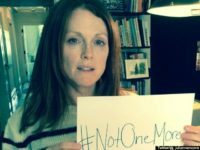 Hollywood celebrities joined the establishment media this weekend in promoting what has amounted to a hoax campaign targeting Catholic high school students with allegations of “racism” over their encounter with a Native American man at the March for Life. 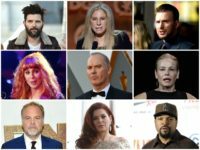 Hollywood celebrities couldn’t resist celebrating and mocking the guilty plea from Michael Cohen Thursday, with some fantasizing about President Trump and his family going to jail. 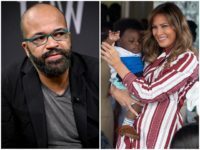 Actor Jeffrey Wright took to Twitter on Tuesday and called First Lady Melania Trump’s trip to Ghana “garbage,” denigrating her for visiting Africa on her first solo tour around the continent. 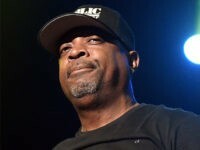 Celebrities and sports stars took to social media over the weekend to urge athletes from around the sporting world to “take a knee” during the National Anthem, after President Donald Trump said Friday that any players who protest in that manner should be fired by their team’s owners. 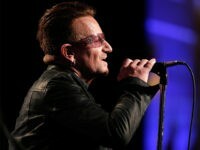 Hollywood celebrities took to Twitter Tuesday night to vent after Democrat Jon Ossoff lost Georgia’s Sixth District special congressional election to Republican challenger Karen Handel. 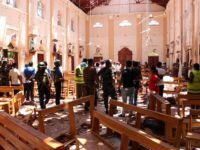 Following the news of Wednesday morning’s attack on Republican House and Senate baseball players and volunteers, Hollywood celebrities began tweeting that they hope the incident will finally motivate Congress to pass more intensive gun control measures. 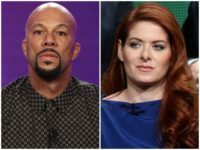 A group of Hollywood celebrities is urging Americans and the United States Congress to come together to “obstruct” President-elect Donald Trump’s legislative agenda. Politically outspoken actor Jeffery Wright is still struggling with the fact that America voted to elect Donald Trump President of the United States. 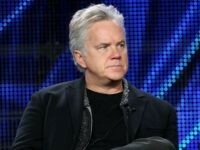 Some of Hillary Clinton’s top celebrity supporters are pulling out all the stops in one final attempt to change the results of Tuesday night’s presidential election, adding their names to and promoting a petition calling for electors in the Electoral College to go against state voters’ wishes to make the Democratic candidate president. 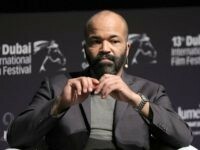 “Hunger Games” actor Jeffrey Wright praised Democratic presidential candidate Hillary Clinton on Instagram after attending an event hosted by former President Bill Clinton in Brooklyn on Wednesday.